Quality conferencing at low rates. Connect people in remote locations. 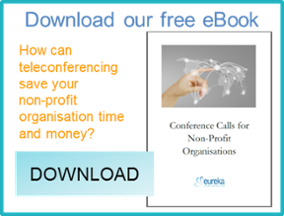 Need to share documents in your conference? Find out more about web conferencing. Emily G. Avalon Minerals Ltd.